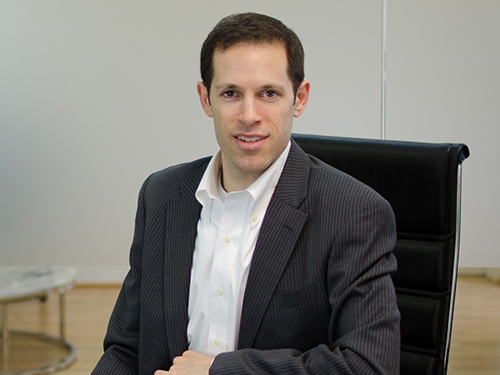 Brad Edelman, a partner at Muir Patent Law, offers over 15 years of patent experience. As a patent attorney, he has represented various multi-national corporations in both procuring patents and as counsel in litigation. He has also advised clients through opinion drafting, and has assisted in transactional projects, such as licensing and patent purchasing projects. Brad has handled cases in a broad range of technologies, including computer networking, telecommunications, semiconductor technologies, Internet applications, personal electronics, peer-to-peer systems, business methods, copy protection, medical devices, software, DVD technology, cameras, video monitoring systems. Prior to joining Muir Patent Law, Mr. Edelman was an associate at Finnegan, Henderson, Farabow, Garrett & Dunner, LLP. He also spent 6 years at the U.S. Patent and Trademark Office, where he was a Primary Examiner, specializing in computer networking and communications. “Litigating Intellectual Property Covering Industry Standards,” published in the Annual Intellectual Property Law Update, Vol. II, June 2009, Maryland State Bar Assn. Intellectual Property Section.